Home Instead Senior Care is delighted to announce that we have, once again, been revealed as England’s top homecare provider. 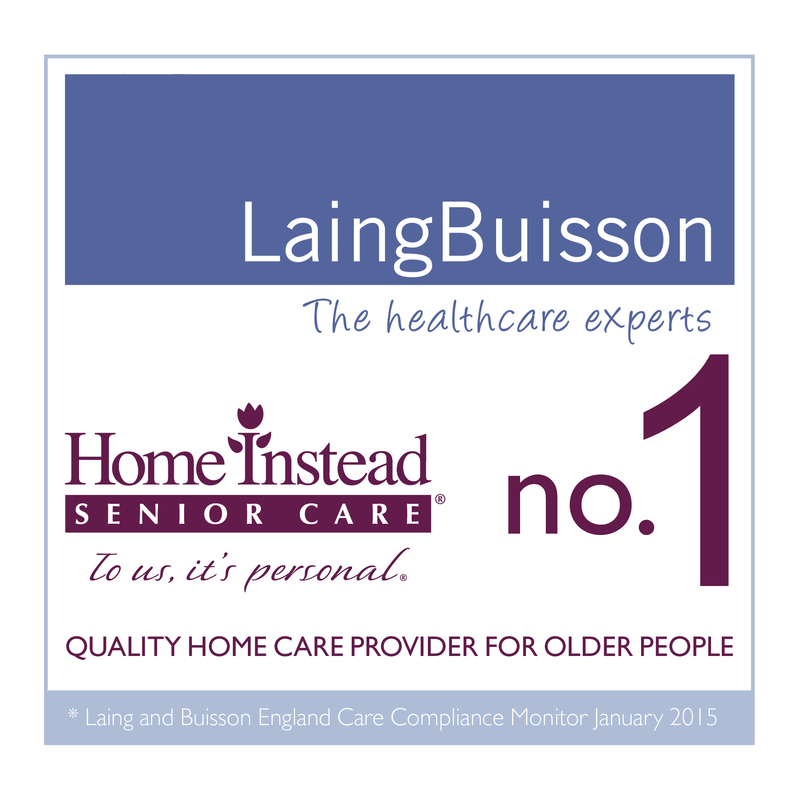 Our sector-leading position has been confirmed by LaingBuisson who are the UK’s leading healthcare information specialist. They produce league tables based on data from Care Quality Commission (CQC) inspection reports of the country’s home care providers. These tables show the percentage of inspected branches which are fully compliant with CQC’s core standards. Home Instead’s score in the latest tables was 96.9 per cent. Our number one position follows news that we are the first national home care provider to receive an Outstanding judgement in the CQC’s new rating system. Earlier this month CQC announced its first three Outstanding judgements under the new approach http://cqc.org.uk/outstanding-care, which has seen published ratings on over 300 services to date. The Outstanding judgement was awarded to our West Lancashire and Chorley office, recognising our very personal brand of home care. Commenting on the company’s number one position, our CEO Trevor Brocklebank said, “It is very satisfying to receive this affirmation of the work we do.